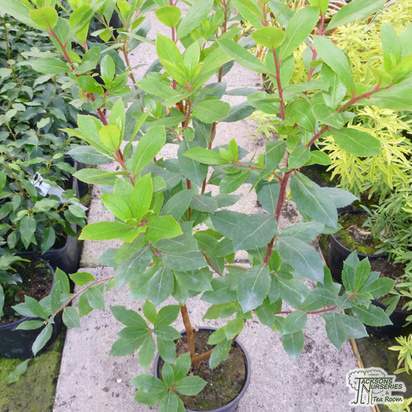 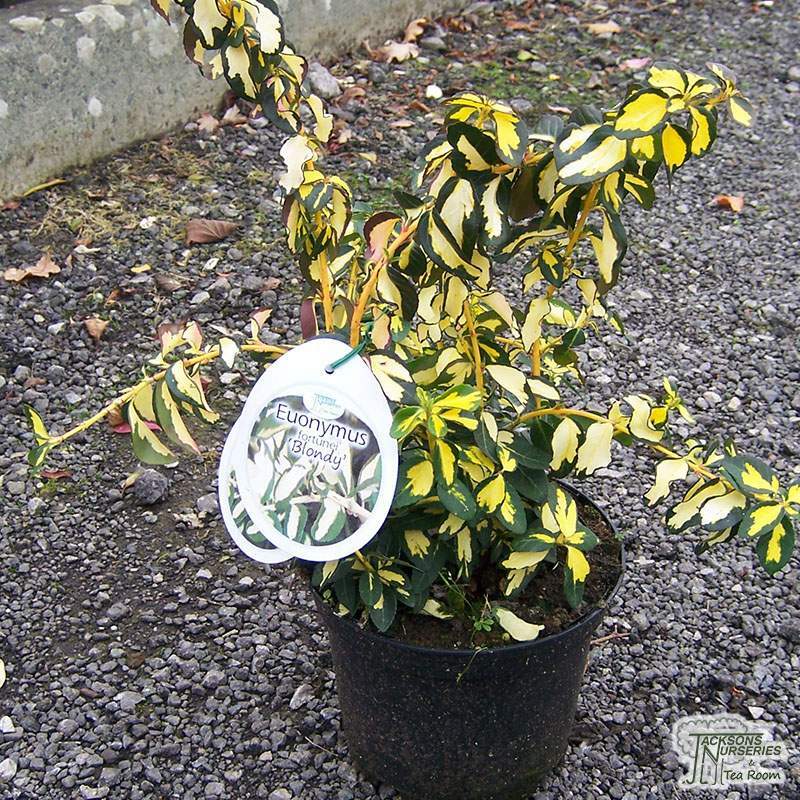 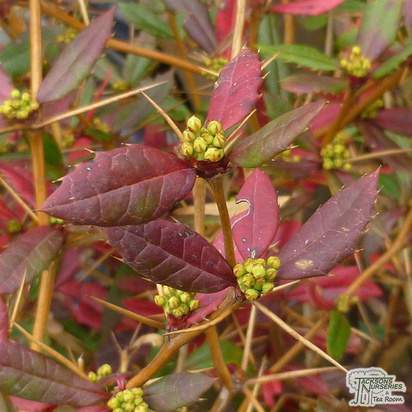 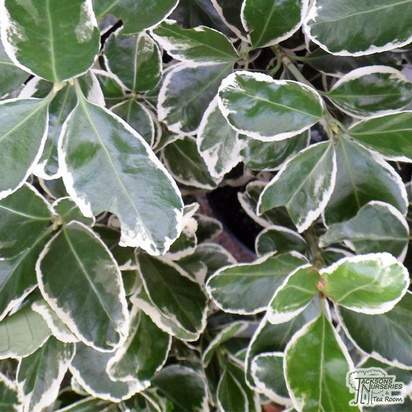 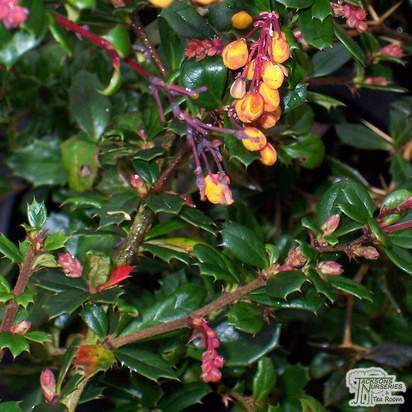 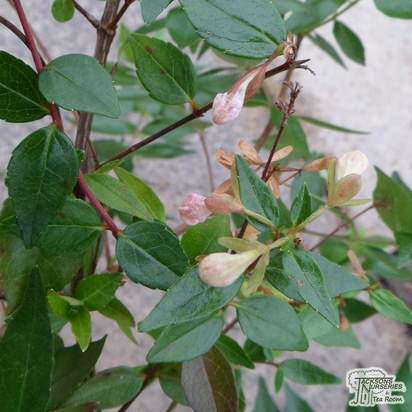 This is a colourful new variety of evergreen euonymus which is a great contrast shrub when combined with plants with blue flowers or dark purple leaves. 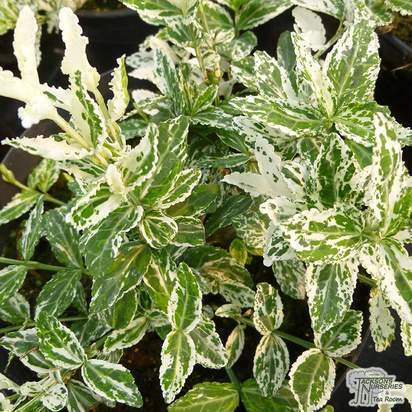 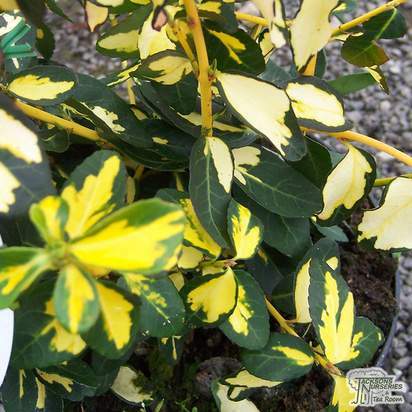 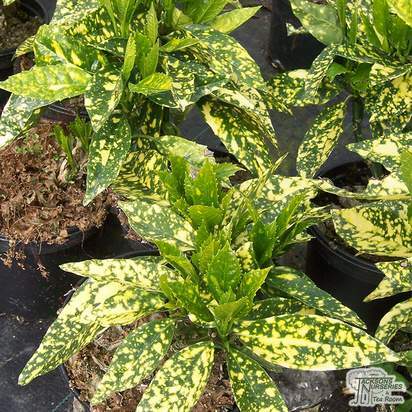 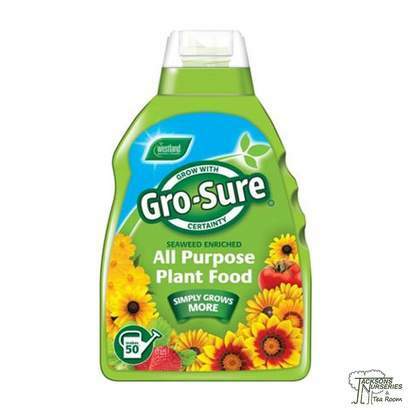 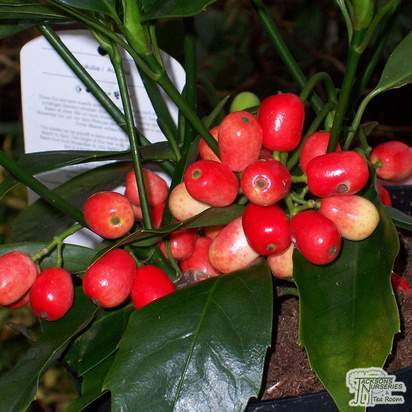 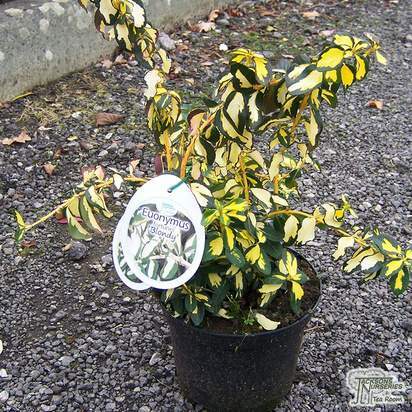 The green foliage has a dramatic and crisp golden-yellow variegation that is more pronounced when grown in full sun. 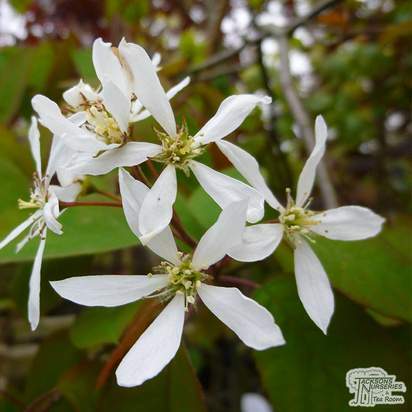 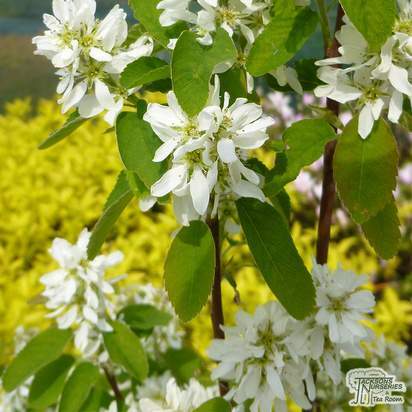 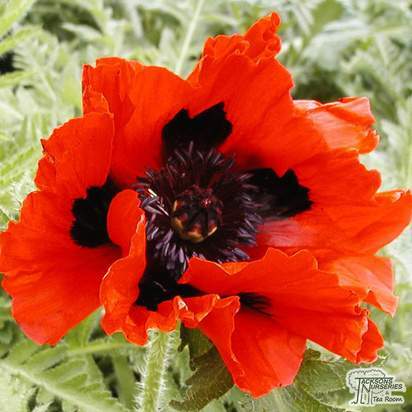 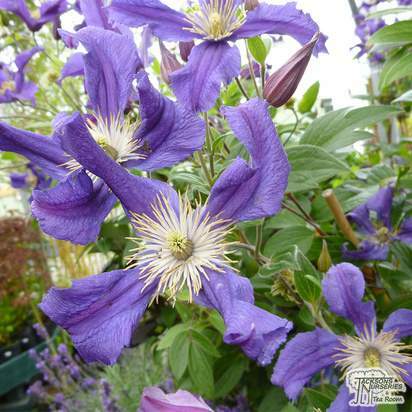 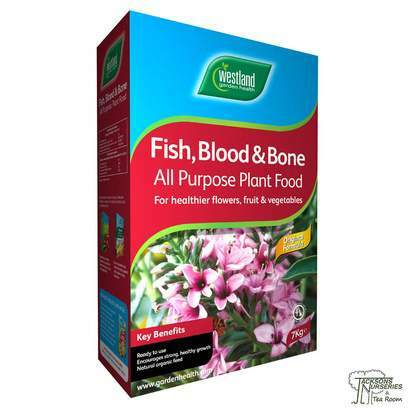 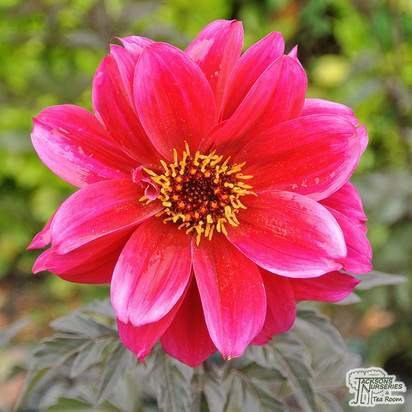 It is an adaptable plant that can be grown in most conditions, and is particularly useful for providing year round colour and interest to the front of a border or along a walkway. 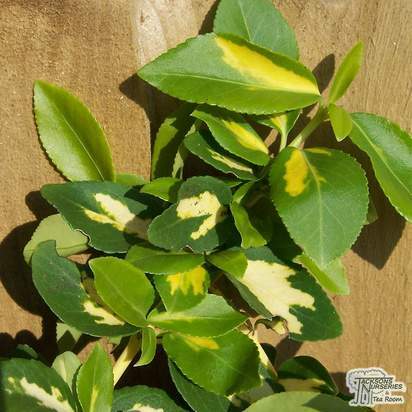 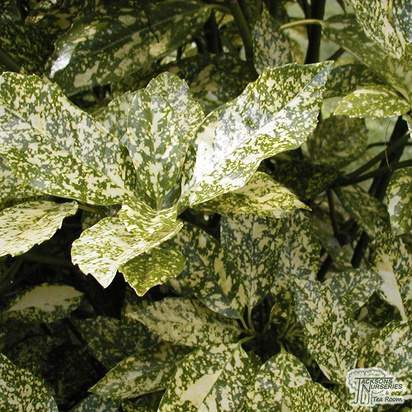 Unusual foliage colouring, deep green with a yellow centre stripe or spot. 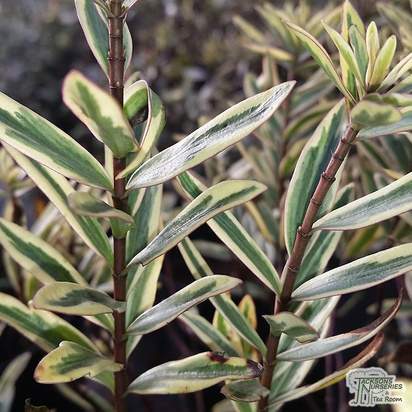 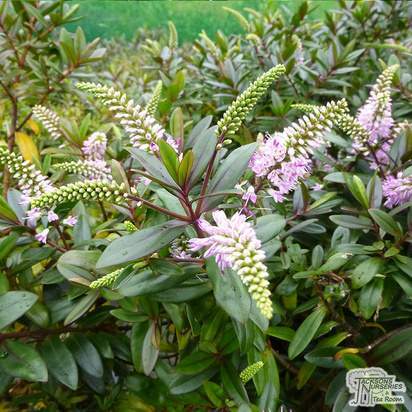 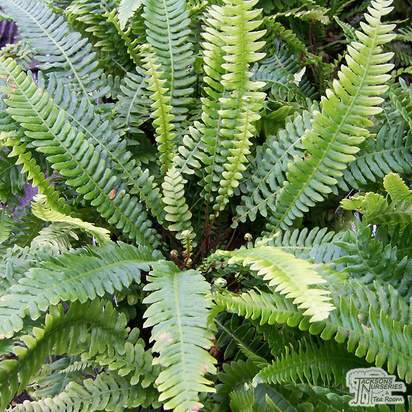 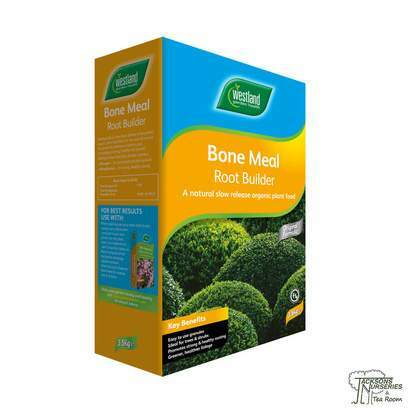 A dramatic evergreen, perfect for a dull corner of your garden.